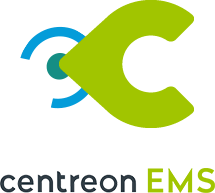 This is the second of a serie of two blog posts discussing how to integrate the Centreon solution with ServiceNow. In the first post, we showed how to create incident tickets directly from the Centreon monitoring console. Today we’ll see how to integrate Centreon alerts with ServiceNow Event Management, one of their most advanced product. Digital Transformation makes IT infrastructure and applications more and more complex to manage, requiring dedicated IT Operations Management tools with an always wider scope of functionalities. As the business criticality of IT increases, enterprises face new challenges and must now invest in more ambitious tools. Our customers usually run multiple dedicated monitoring solutions alongside Centreon to monitor security events (SIEM), troubleshoot networks (NPMD), diagnose applications slowness (APM) or measure user transaction performance (RUM, STM). Each of these solutions generates events and alerts. In the ServiceNow portfolio, Event Management collects the events of all these tools and uses predictive machine learning techniques to prevent outages. A dashboard gives a consolidated view of infrastructure and service health, associating monitoring alerts with all the relevant information available in the ServiceNow platform (incidents, changes, outages). 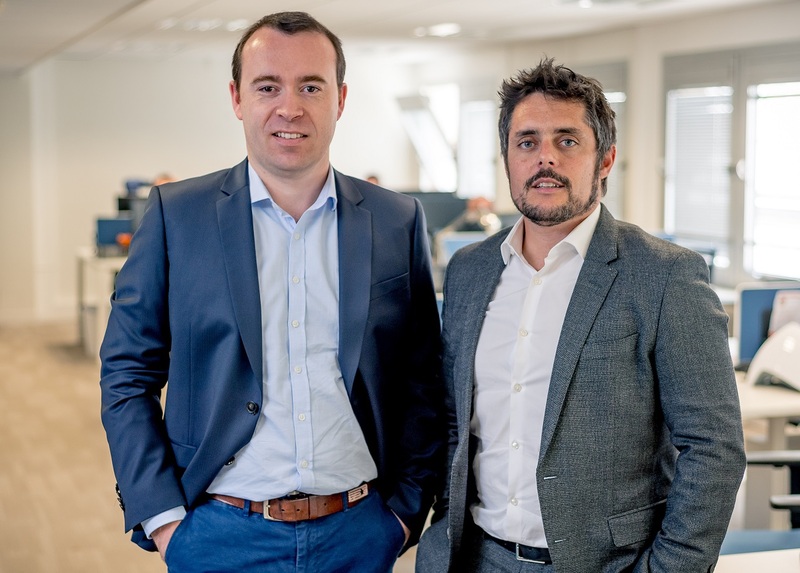 During a joint event in our office in Paris, Centreon and ServiceNow announced the development of a new connector to integrate our solution with ServiceNow Event Management. This connector is now available. It seamlessly integrates a Centreon server with your Saas instance of ServiceNow. 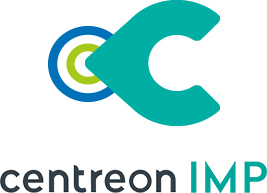 Centreon connects to the web service API dedicated to Event Management and sends in real-time the current state of each monitored elements, in the proper JSON expected format. Connection is established through a secure TLS protocol. 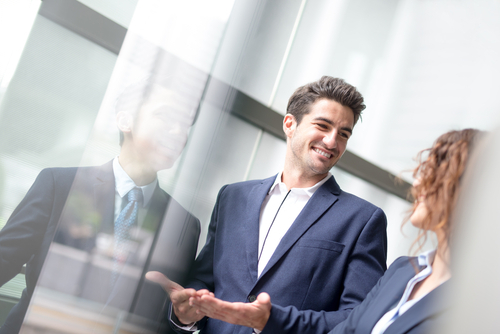 This connector benefits from the Centreon distributed architecture, namely its Centreon Broker module, which ensures events are buffered and resent in the case of a network outage between the server and the ServiceNow instance. This is also one of the first applications of the new Stream Connectors technology, which we will discuss in greater details in the near future. The connector is ready-to-use, but is designed to be easily adapted to your exact environment if required. 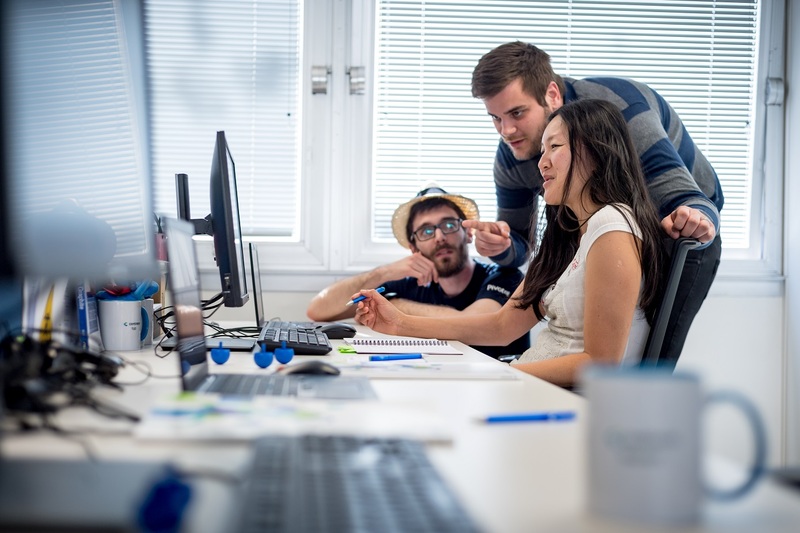 Our Centreon ProServices team will be happy to help with these adaptations, if need be. The only way for IT Operations Management professional to cope with the increased complexity and criticality of modern IT infrastructure is to continuously seek greater productivity: detecting as soon as possible any sign of service degradation, efficiently organizing incident resolution, taking proactive actions to prevent future outages. 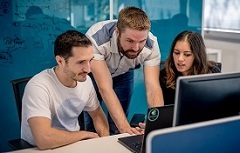 Centreon is proud to help improving productivity by integrating its open-source IT infrastructure monitoring solution, a leader in Europe, with the world leading ITSM solution: ServiceNow.